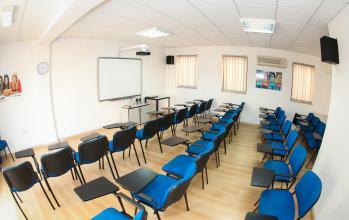 - Exam fees are not included. 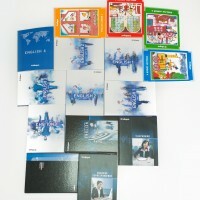 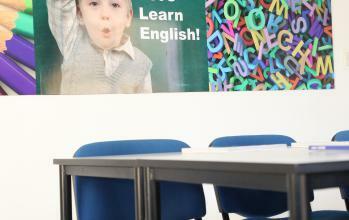 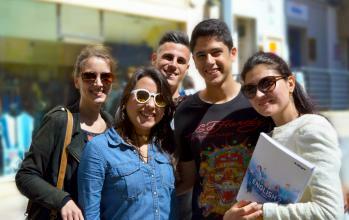 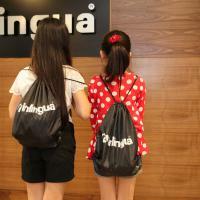 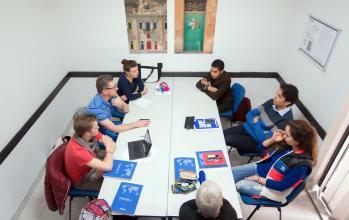 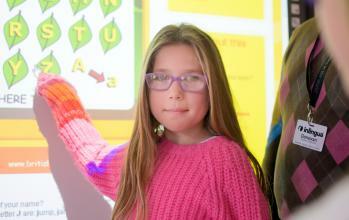 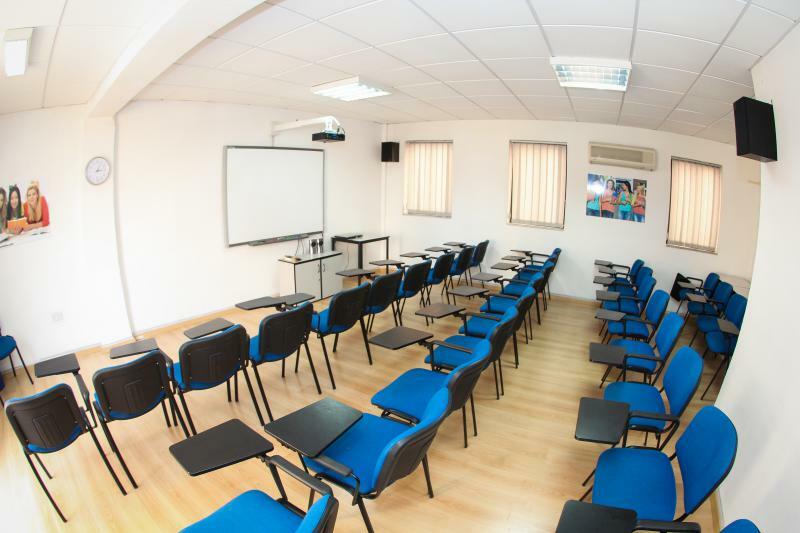 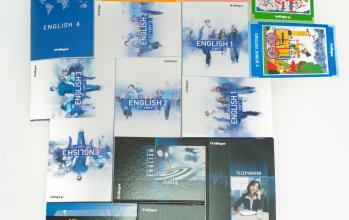 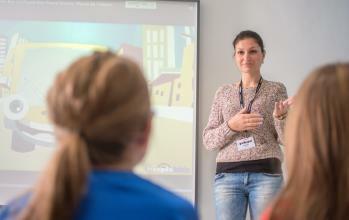 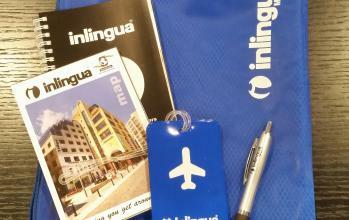 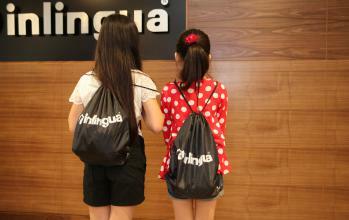 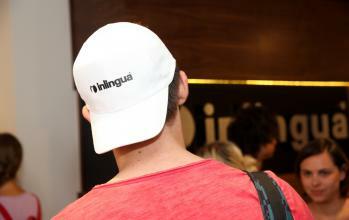 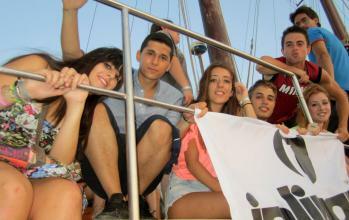 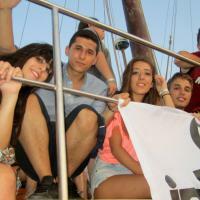 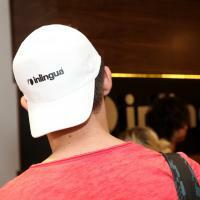 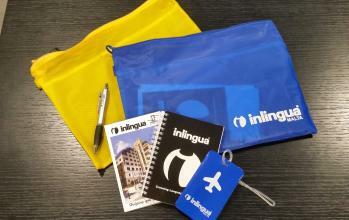 inlingua Malta has been providing quality language courses since 1980 to students from all over the world. 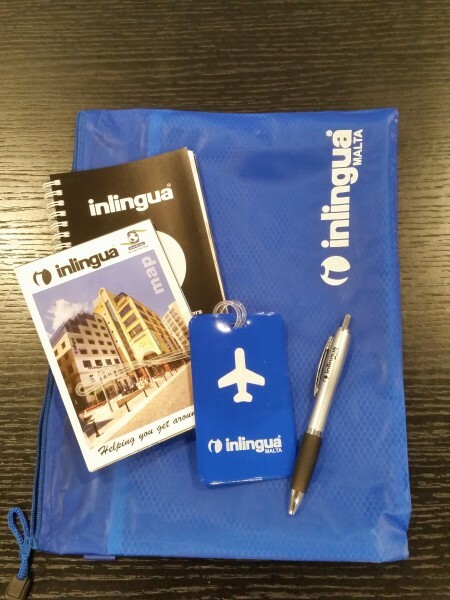 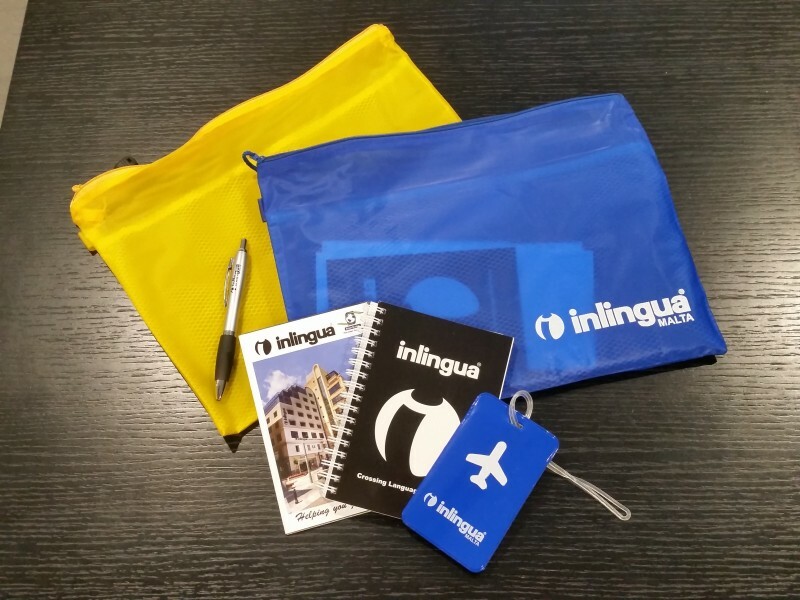 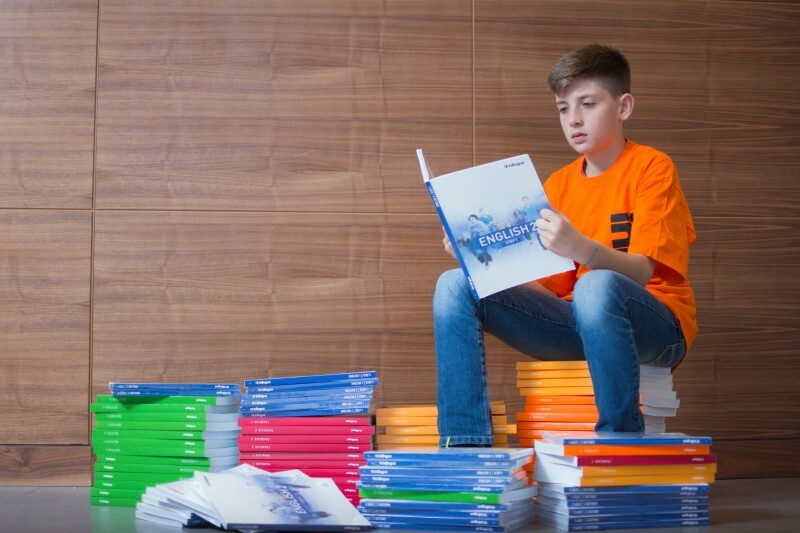 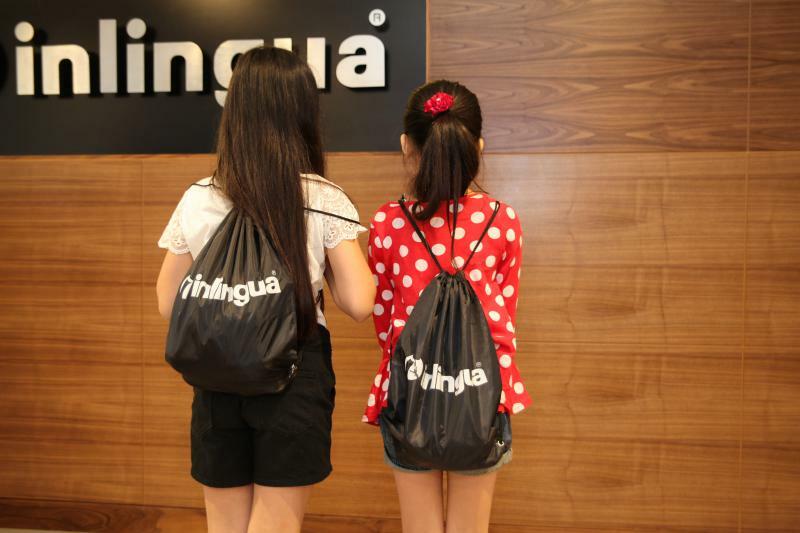 Forming part of the worldwide global franchise with 330 centers in 38 different countries, inlingua offers successful and effective language training and provides a personal one to one service to everyone who comes to our centre. 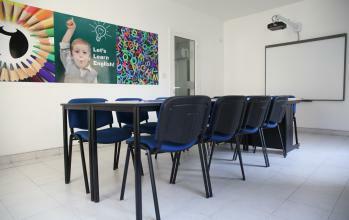 Centrally located in Sliema and close to the seafront. 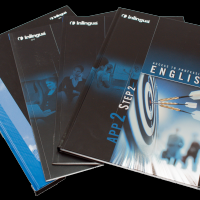 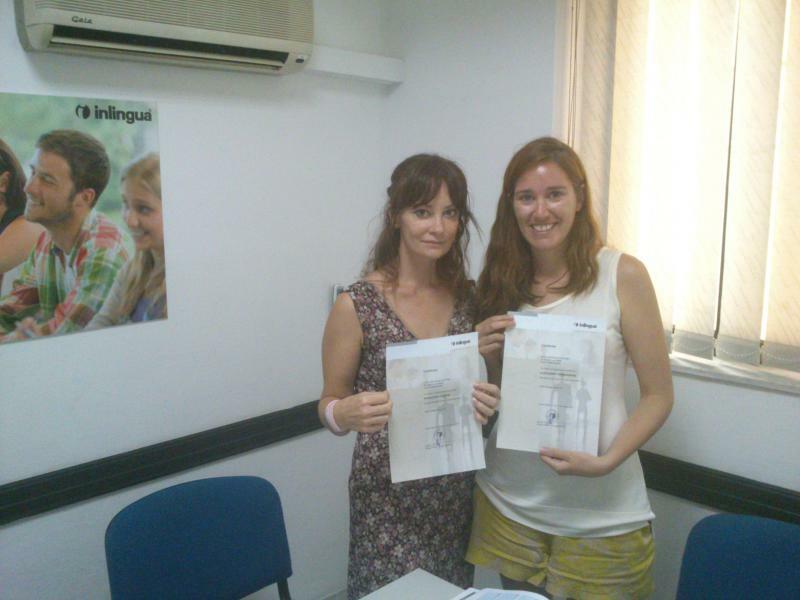 inlingua Malta is accredited by FELTOM and is an authorised centre for Cambridge ESOL Examinations. 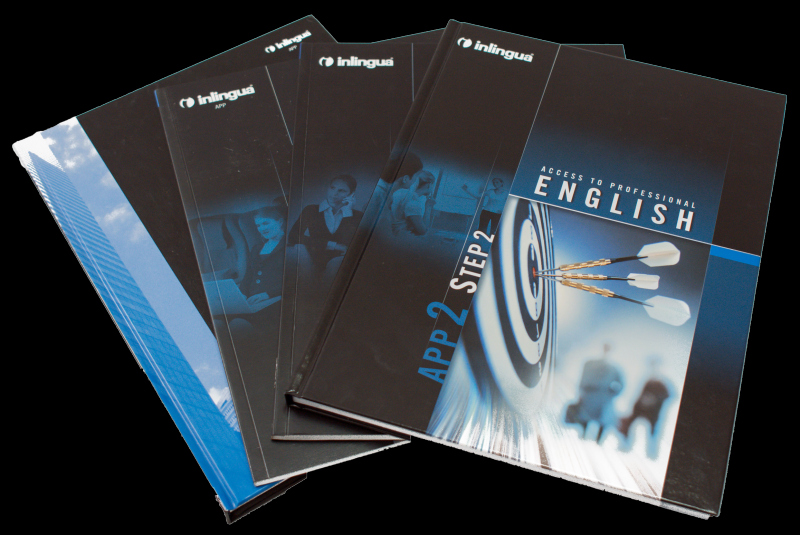 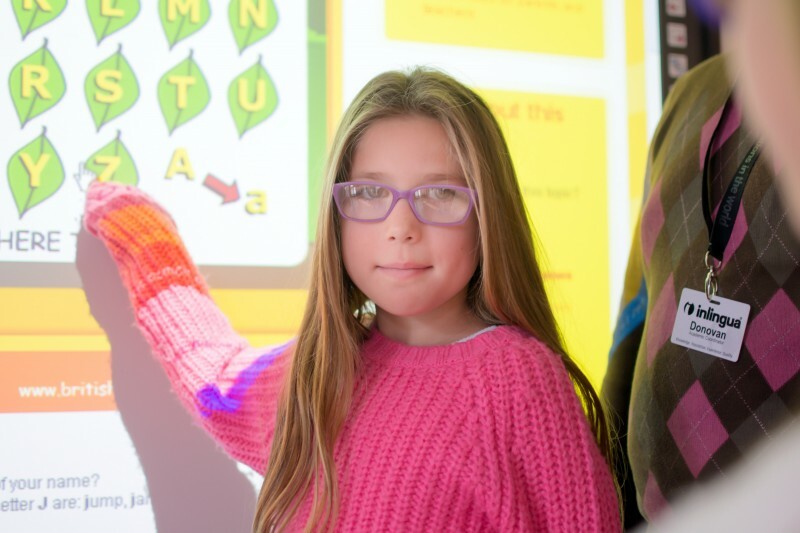 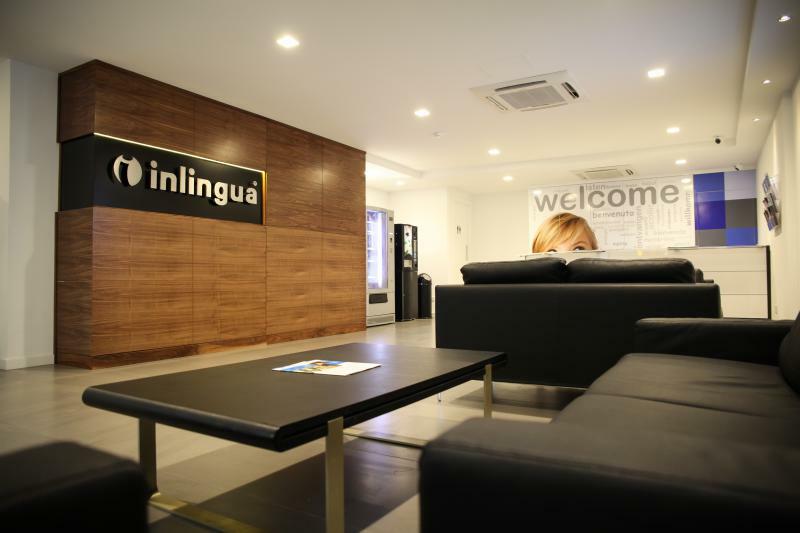 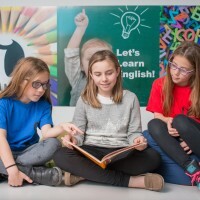 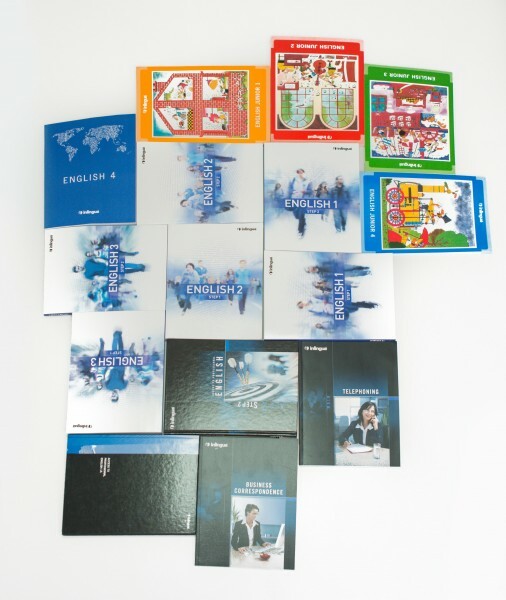 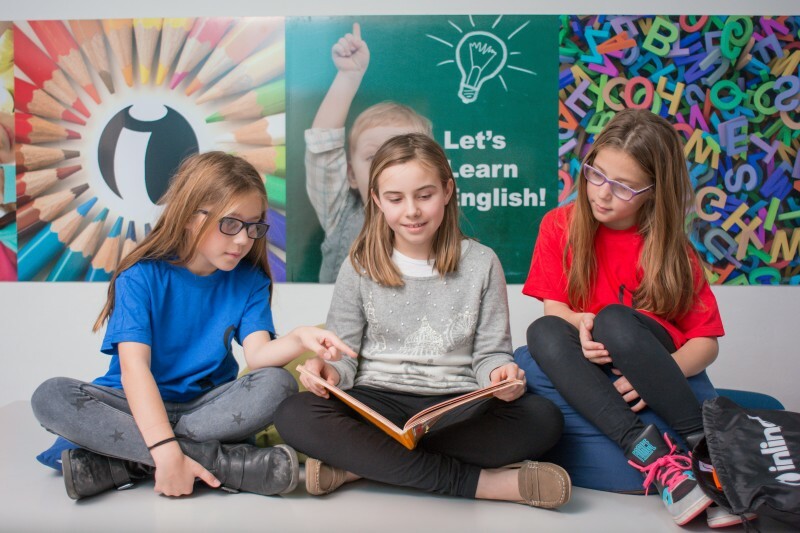 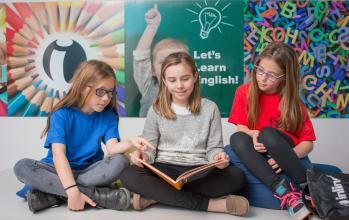 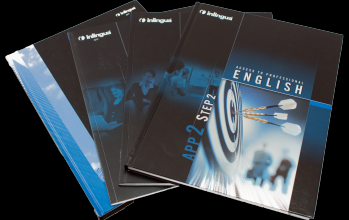 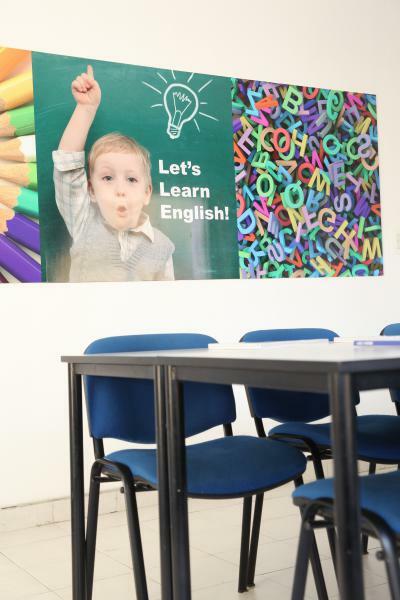 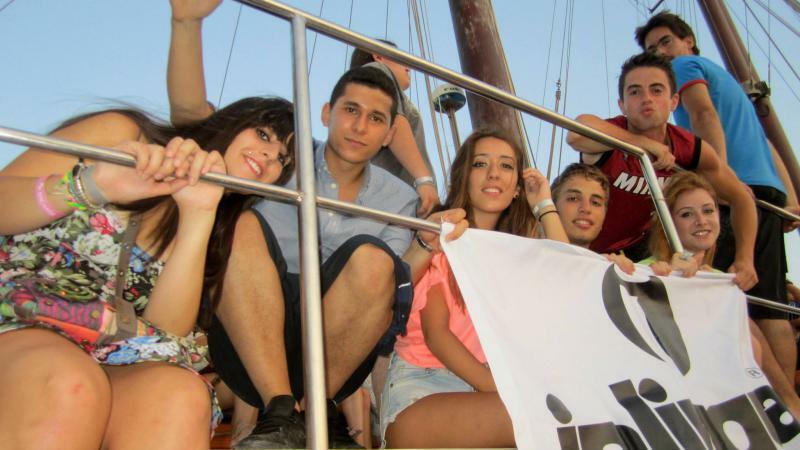 •inlingua school draws on its long experience in the EFL world both locally and as part of the international organisation to provide its clients with quality language learning. 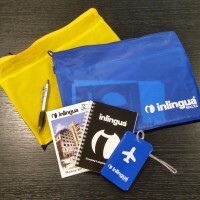 The experience of inlingua Malta's trainers allows the school to offer a wide range of different courses to students of all ages. 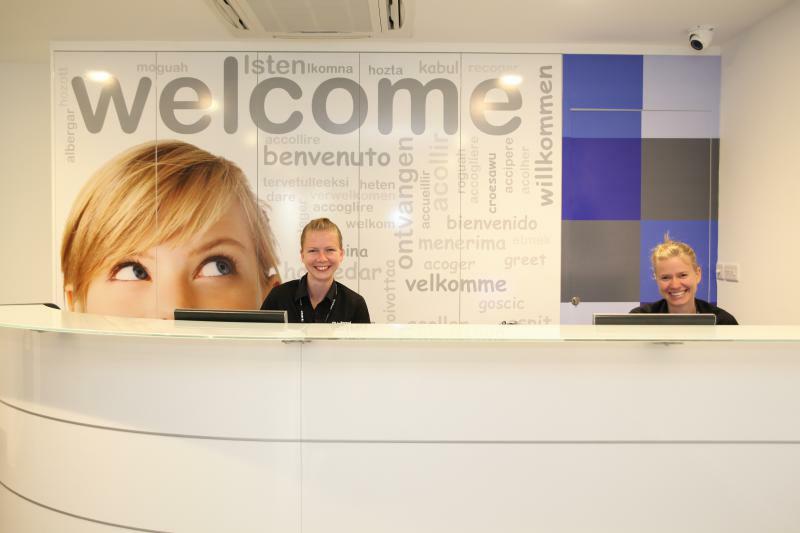 Accommodation is possible in host families, hotels, apartments and guest houses, with prices to suit everyone. 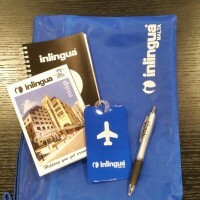 Airport transfers and social programmes are available. 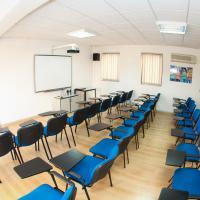 - If a course is cancelled less than 2 days before the start date full price will be charged. 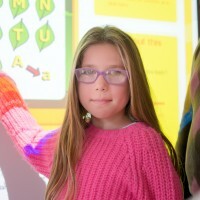 Most recent booking for this school was from Italy and saved €42.90!